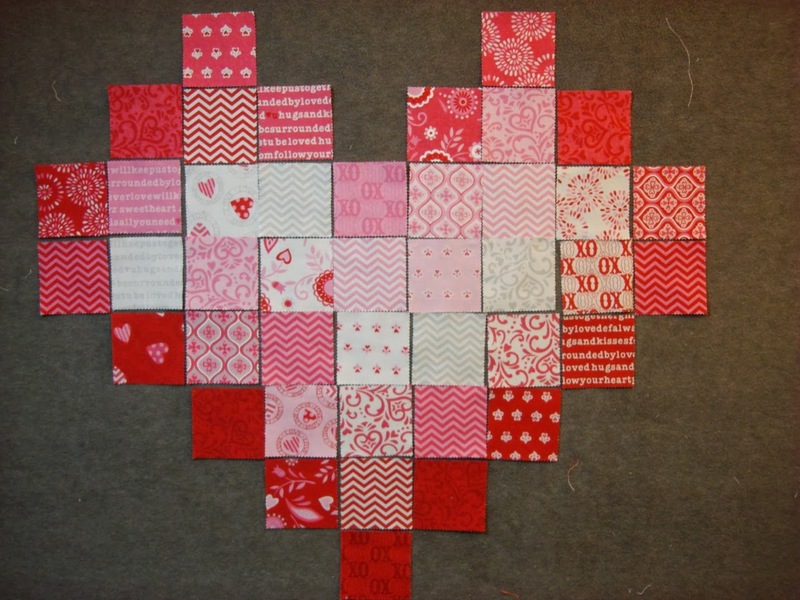 With Valentines next month, now is the time to start that project for your valentine. 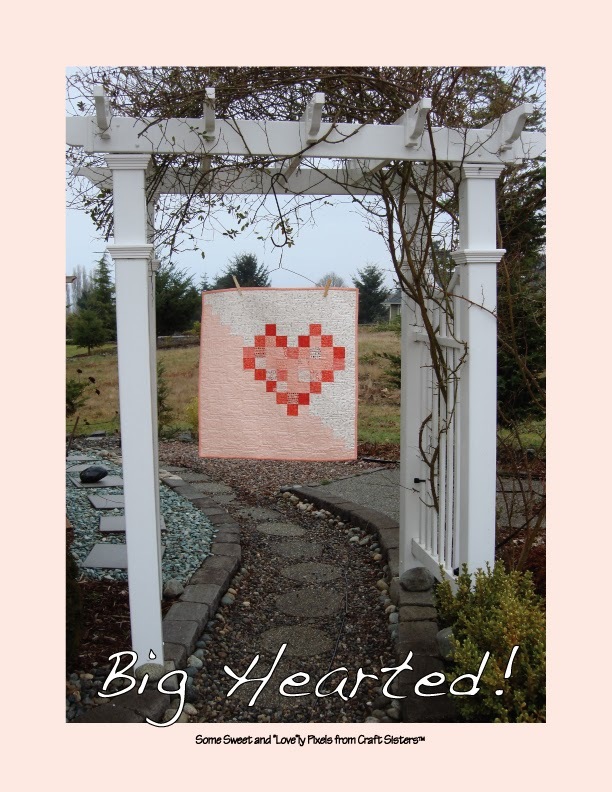 This Big Hearted Quilt by Robin Nelson is from Moda’s Bake Shop. 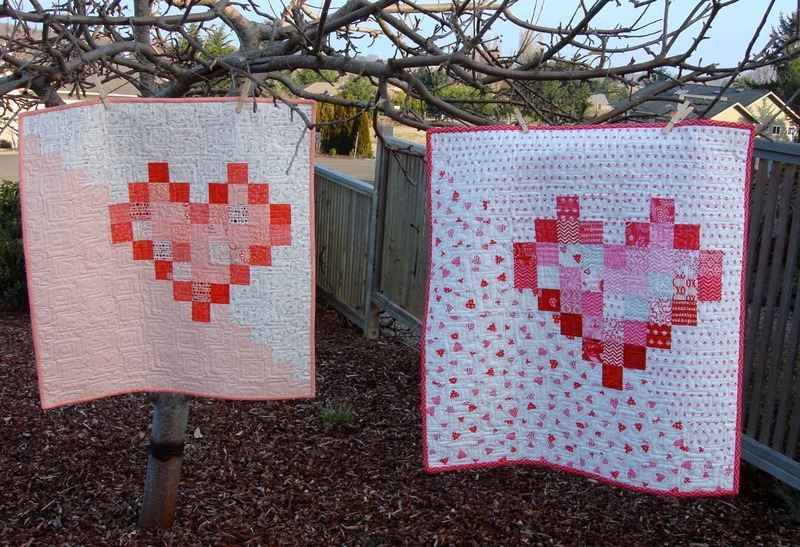 Who wouldn’t love to receive this quilt on Valentines Day. 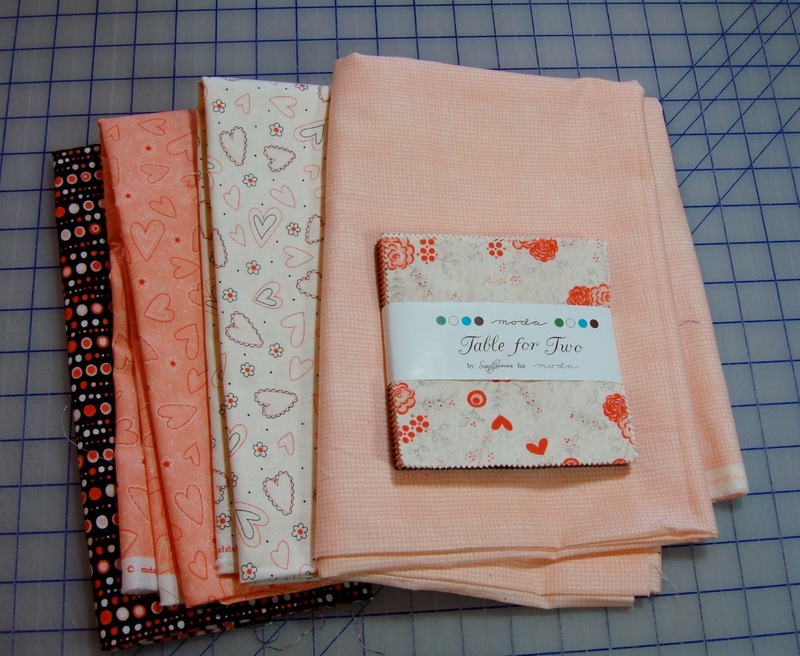 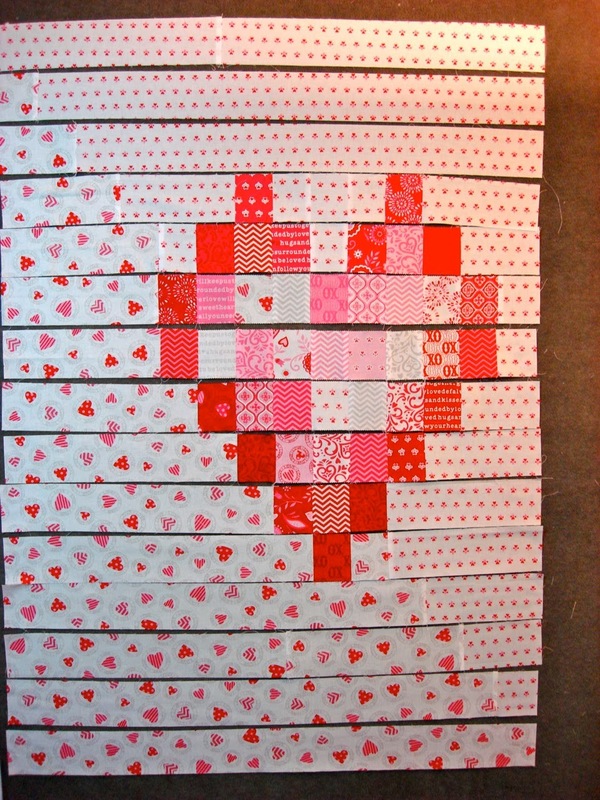 One small but Big Hearted quilt for February or anytime. 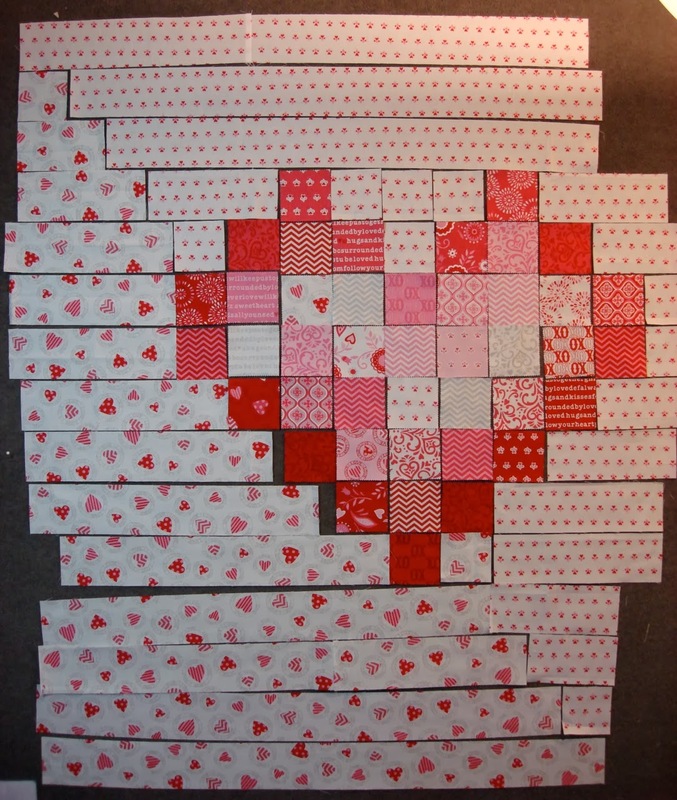 Mine finished at approx. 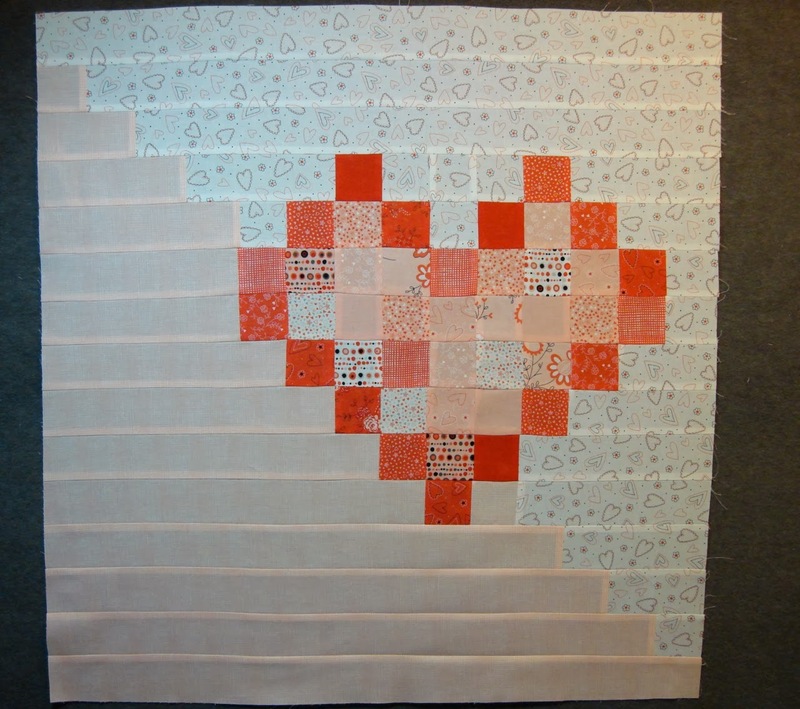 28.5″ x 29.5″.